The goal of this gym is to provide a combination of traditional strength training via weights and machines, mixed with functional training. The term functional training encompasses numerous philosophies to develop balance, efficient body movement and many other training effects. Ultimately this will help with injury prevention and correction of faulty mechanics. There are many levels of incorporating this type of training from beginning to advanced. This particular gym has a large open area to accommodate; floor ladder drills, slide boards, plyometric boxes, elastic bands etc. A large out door training area both behind and infront of the gym. Classes are offered to teach beginning and intermediate levels of this type of exercise *see class schedule- Dr. Lawson and Dr. Fisher*. 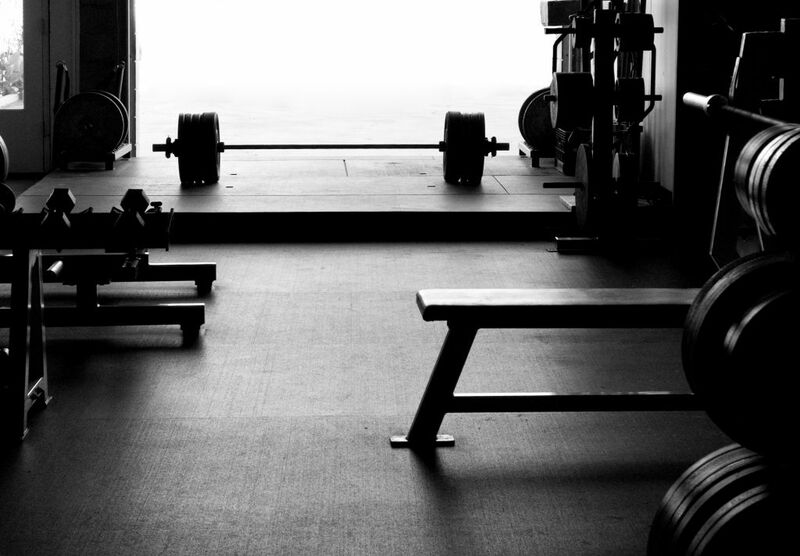 There is also a traditional powerlifting side to the gym that allows heavy record setting training if you wish to push your body to the limit. There are several knowledgable personal trainers available.